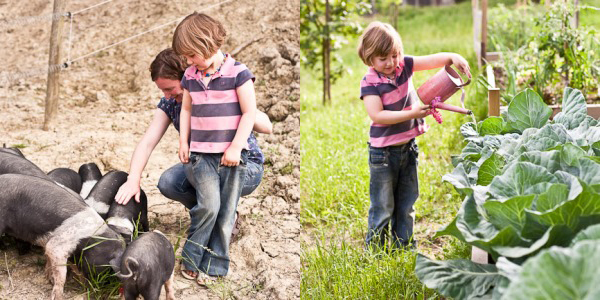 As much as we love a city escape with the family, we know that sometimes kids need to roam free in the great outdoors. 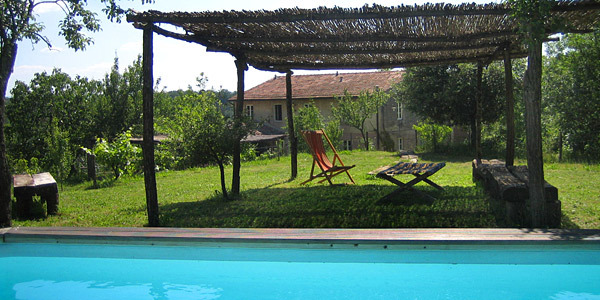 Where better to do just that than a 500-hectare organic farm in the rolling Tuscan hills? There are few fancy frills or modern distractions here, making it an ideal rural retreat for families yearning for the simple life. 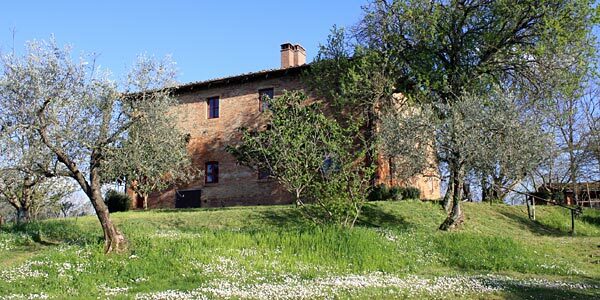 Although these self-catering apartments (and 1 villa) are only an hour from Florence, Fattoria Barbialla Nuova is steeped in a different way of life. Immerse yourself in a world of slow food with fantastic pasta-making demos, an introduction to bee-keeping, or the widely lauded guided autumnal truffle hunts (this is one of the few areas boasting highly prized white truffles). Alternatively, simply relax by the poolside occasionally foraging the veritable feastof fruits adorning the farmland. 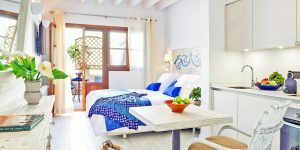 Rooms: The estate’s 7 apartments (for 2-6) are spread across 2 converted farm buildings (Brentina and Doderi) while a third building (Le Trosce) is a self-contained villa for 8-10. Each building has its own swimming pool (though the pool in Brentina is small and all pools close from October until May). For a family of 4 we suggest Brentina Ovile, a funkily converted sheep barn with great original features and an open-plan living space. There’s a great range to choose from though and you can find out about the nuances and intricacies of each room type on our rates page. Whichever option you go for, you can expect simple rustic charm. Think sturdy wooden furniture such as well-worn dining tables, four-poster beds and capacious wooden chests on original tiled floors. Walls are mainly muted hues of cream, blue and beige, but some apartments have exposed brickwork and large traditional fireplaces. The kitchens are thoughtfully stocked and despite the dishevelled charm of the conversions, the bathrooms are surprisingly modern and stylish. Food: While you can bring what you like to the self-catering apartments, it’s worth bearing in mind that you’re encouraged to forage from the bountiful garden or stock-up on essentials like milk, bread, tea and pasta (and tasty non-essentials such as jam, ragout sauces and white truffles) from the estate’s lovely organic shop. If you’re arriving late, let them know and you can arrange to have the fridge pre-stocked. There are also several village shops nearby and a larger supermarket in nearby Montaione. If organic farmshops really are your thing, host Guido can direct you to another only 10km away. 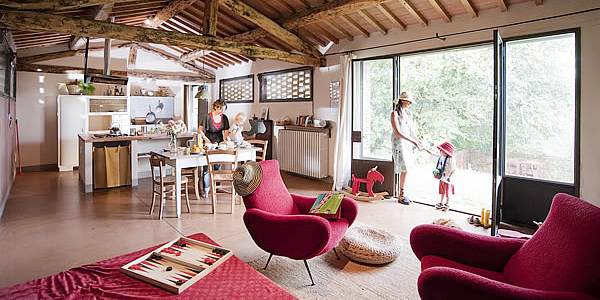 Should the home-cooked simple life get a little wearisome, you’ll find a comprehensive list of restaurants (many of them family-friendly) ranging from local trattorias to fine dining in Florence (60km away). Kids’ activities: The grounds around the apartments are a roaming child’s dream. As well as the pools (one to each building), there’s a swing, an abundance of animals (Chianina cattle, wild boar and hens) and the opportunity to play boules, football and ping pong. 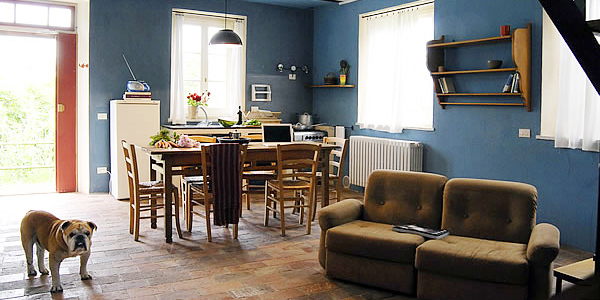 The owners are also happy to arrange kids’ cooking classes or a fun autumn truffle hunt with the local dog. Siena, Florence and Pisa are within reach for more far-flung day trips, as well as Pinocchio Park in Collodi and, of course, there’s ample opportunity for gelato tasting! Baby equipment: You’ll find all of the basic essentials including cots, high chairs, plastic crockery, cups and dishes (on request) as well as stair gates in most apartments.